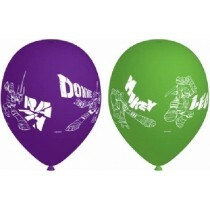 If you’re a fan of our range of licensed foil balloons, why not stock up on a selection of licensed latex balloons to provide your customers with even more choices? 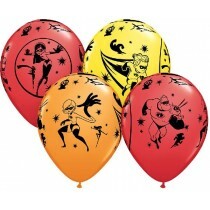 Featuring friendly faces from iconic brands, the Crosswear collection of licensed latex balloons is perfect for kids’ parties and other fun-themed events your customers may be hosting throughout the year. 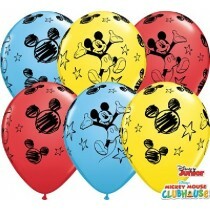 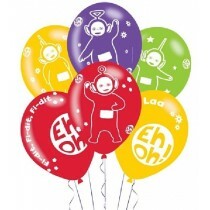 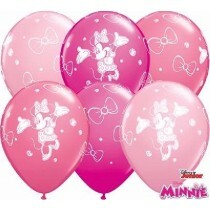 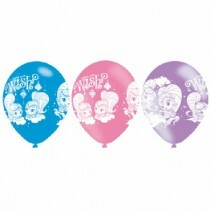 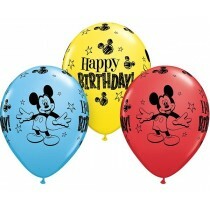 Cater to all ages and parties by filling your store’s shelves with these classic and family favourite licensed latex balloons. 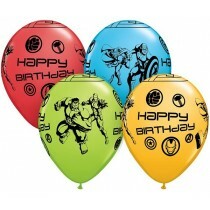 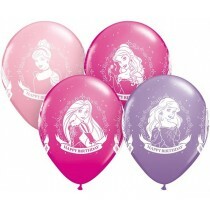 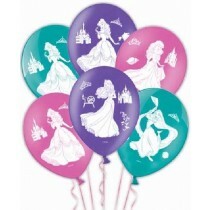 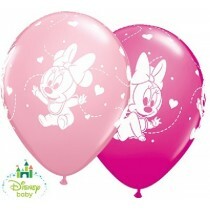 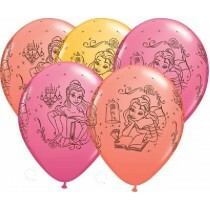 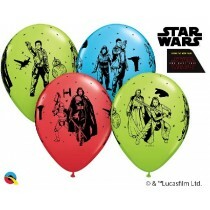 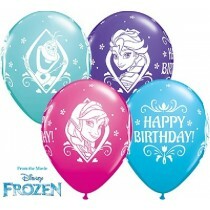 Our extensive range of licensed latex balloons is available at competitive trade prices, helping retailers to not only take advantage of lucrative partyware trends such as popular new movie releases, but also save money by buying in bulk. 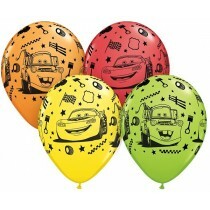 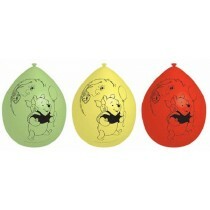 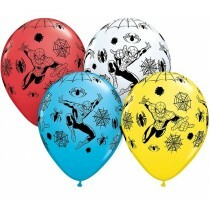 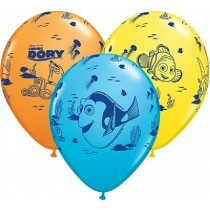 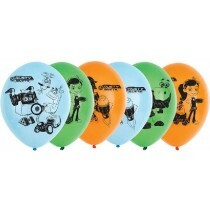 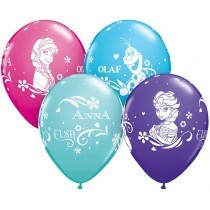 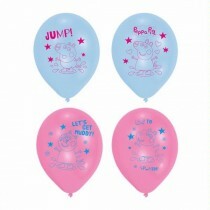 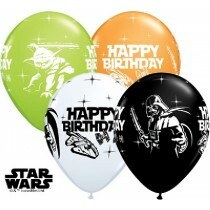 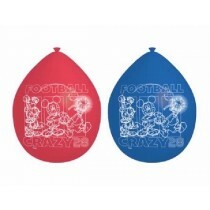 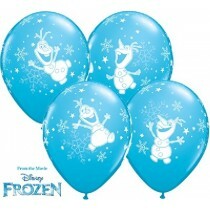 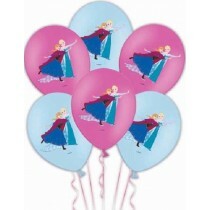 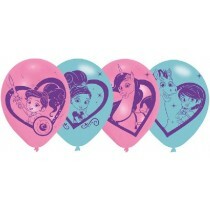 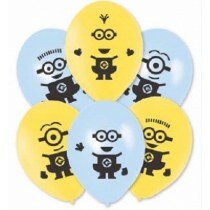 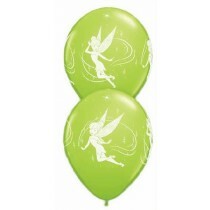 If your range of licensed latex balloons is looking a little lacklustre, stock up with Crosswear today. 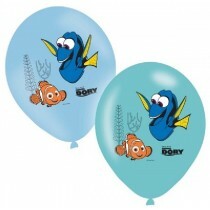 All you need to do is make sure you register for a trade account online. 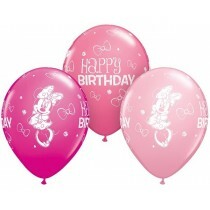 Once your account has been approved, you’ll be ready to start exploring our entire range of wholesale balloons, as well as take advantage of our competitive trade prices and fantastic delivery services which include FREE next day delivery for orders placed before 12pm.